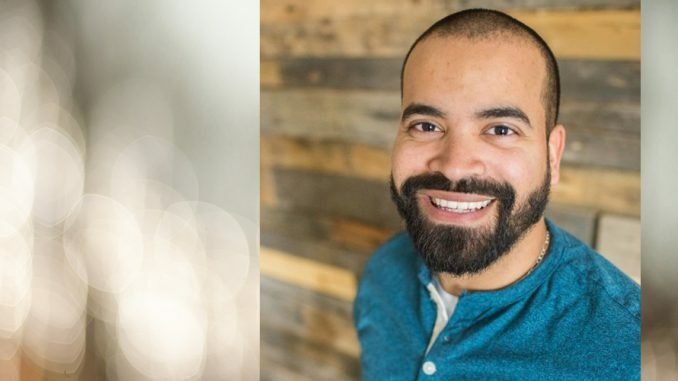 Carlos Martinez (NC ’08) was recently named the new executive director of Rockland Independent Living Center’s BRiDGES, a non-profit agency (Building Relationships Investing in Diversity Genuinely Empowering Self) dedicated to providing leadership, advocacy and support services to enhance the quality of life for people with disabilities. “On behalf of the BRiDGES Board of Directors, we are so very pleased and excited about our new Executive Director, Carlos Martinez. Carlos completely embodies the BRiDGES mission and has a depth of understanding of the needs of the people served. Carlos always demonstrates a dedication and commitment to our organization and I know he will lead us in accomplishing great things,” said Board Chair Patricia Ranieri. Carlos and his wife, Ami, a School of Education (NC ’07; NC ’13) alumna, serve on the leadership team of Risen King Alliance Church in New City, NY. He is the ministry’s treasurer; she is the children’s ministry director. They are also members of the Risen King worship team.